In addition to Hawaii State’s own branches, we’ve partnered with the Co-Op Network to provide you access to 5,000+ shared branches nationwide. 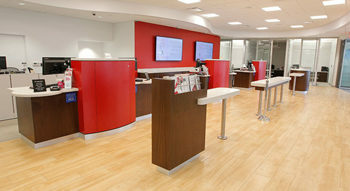 Search by city, state, or zip code to find a branch near you. Looking for an ATM? Check our list of locations to find one near you. 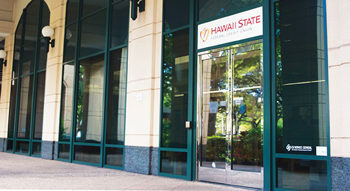 The Hawaii State Federal Credit Union Ali’i Branch is located in the heart of downtown Honolulu, less than a mile from our Main Branch. Whatever you need, we’re ready to serve you. 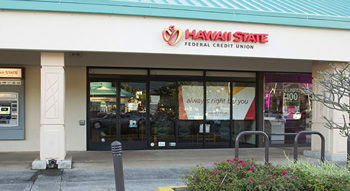 You’ll find everything you need packed into the Hawaii State Federal Credit Union Hawaii Kai Branch, conveniently located in the Hawaii Kai Towne Center. 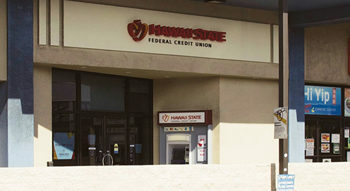 You’ll find the Hawaii State Federal Credit Union Kahului Branch on the beautiful island of Maui about two miles from the Kahului airport. We proudly call it our home! 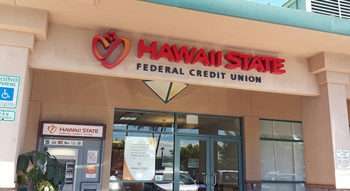 You’ll find friendly people who work at the Hawaii State Federal Credit Union Kaimuki Branch who are ready to serve you. We are conveniently located in the Kaimuki Shopping Center. 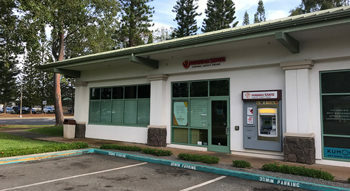 The Hawaii State Federal Credit Union Kaneohe Branch is located in the Kaneohe Bay Shopping Center on the windward side of Oahu. We are tucked away next to a really great Brick Oven Pizza restaurant. 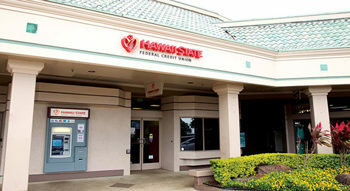 The Hawaii State Federal Credit Union Kapolei Branch is conveniently located in the Kapolei Shopping Center. Stop by on your way to or from Ewa Beach, Waipahu and the Leeward Coast. 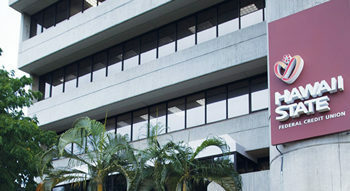 Our Main Branch and corporate office is located in a five-story building just down the street from the Oahu First Circuit Court. 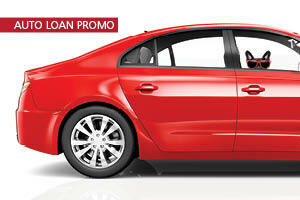 Parking is always free, and so are the smiles and attention to your financial needs. Come by and say “hi” to everyone at the Hawaii State Federal Credit Union Mililani Mauka Branch. We’re located in the heart of Mililani in Central Oahu. 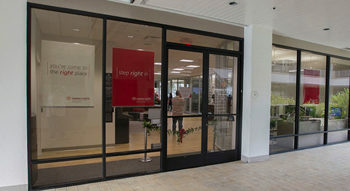 Come by the Hawaii State Federal Credit Union Pearlridge Branch in the Westridge Shopping Center and see our new look. We think you’re going to like it! 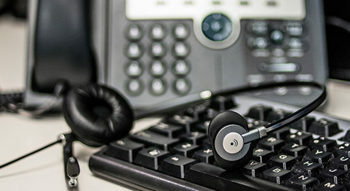 The Hawaii State FCU Member Service Call Center is just a phone call away. To work with your busy schedule, we’re available to assist you by phone or email with any of your account or loan questions. 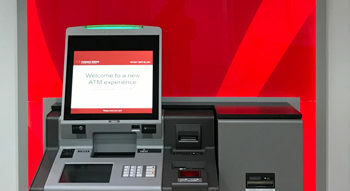 In addition to our Hawaii State FCU ATMs, members get free ATM withdrawals at Bank of Hawaii ATMs. Looking for an ATM near you? Check our list of locations.